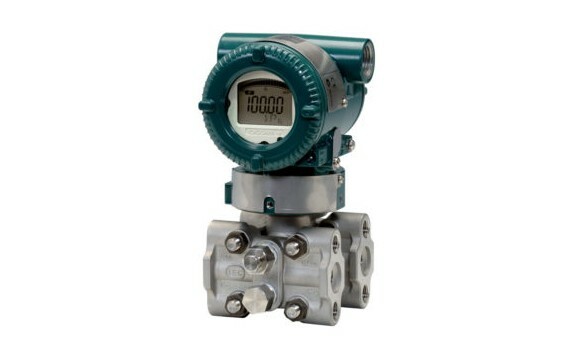 Compact, lightweight, intuitive and intelligent, Yokogawa pressure instruments simplify all aspects of handling, commissioning, installation, operation, and maintenance while delivering outstanding performance. Whether installed in the harsh environment of a Midwest polar vortex or in the burning desert heat, our DPharp series delivers accurate, repeatable, and high integrity process measurements. Other pressure sensor technologies require an analog to digital conversion before the signal can be processed, introducing additional errors. 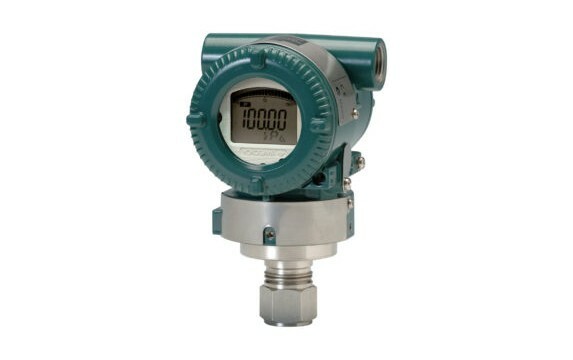 In Yokogawa's pressure transmitters, the DPharp sensor directly outputs a digital signal, eliminating the need for analog to digital conversion and improving performance. A traditional mount configuration is a way of connecting to the process and has two ports on the side of the lower capsule cover flange of the unit. This is the traditional process connection used for DP measurement, and it also supports gauge and absolute pressure. 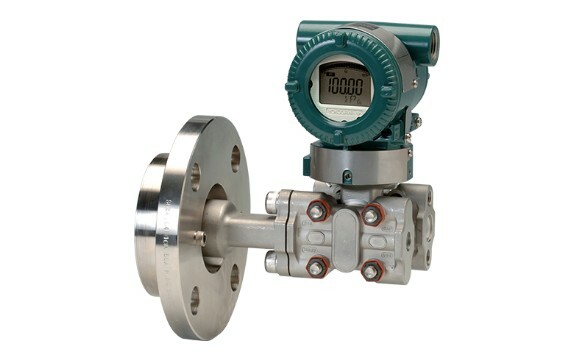 A direct mount or in-line transmitter has a single process connection, usually at the bottom of the unit, for measuring gauge or absolute pressure. Direct mounted transmitters are usually lightweight and do not often require a mounting bracket. One solution to plugged impulse lines is a remote seal and capillary system, where process pressure is transmitted to the pressure sensor via an oil-filled capillary. 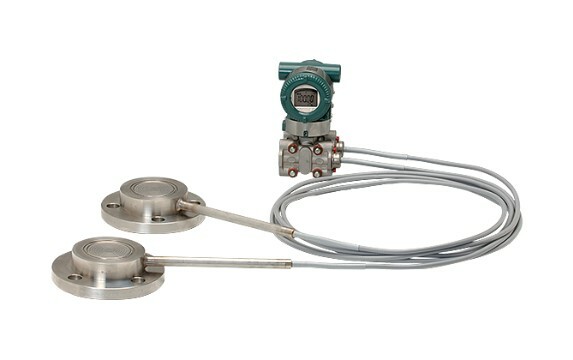 The system acts as an extension of the pressure transmitter and protects its diaphragm from hot, cold, or corrosive processes, as well as from viscous materials or those containing suspended solids that might plug impulse piping. Wireless instrumentation makes it possible to expand a plant’s instrumentation without running any wiring at all. One simply connects the gateway to the control system. Wireless transmitters can be battery-powered or powered locally with hard-wiring, becoming nodes on the network. 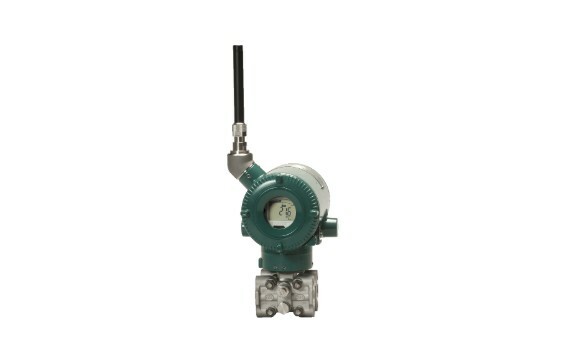 Wireless pressure transmitters make it possible to measure pressure, flow, and level in locations once deemed economically unfeasible.